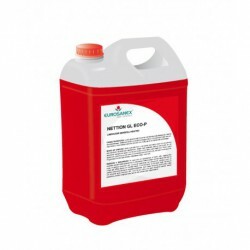 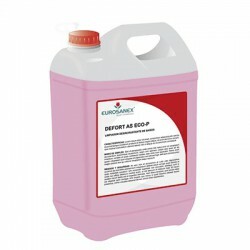 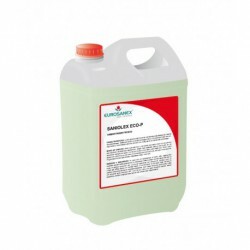 The DEFORT ECO-P all purpose descaler is an agressive descaler formulated to eliminate lime, rust, etc. 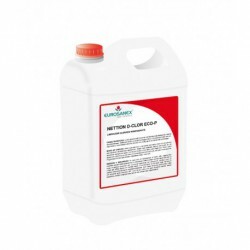 in professional hygiene.This heavy-duty, all purpose descaler incorporates corrosion inhibitors that protect metallic surfaces. Dilute in water at 5-20 %, depending on density of rust stain. 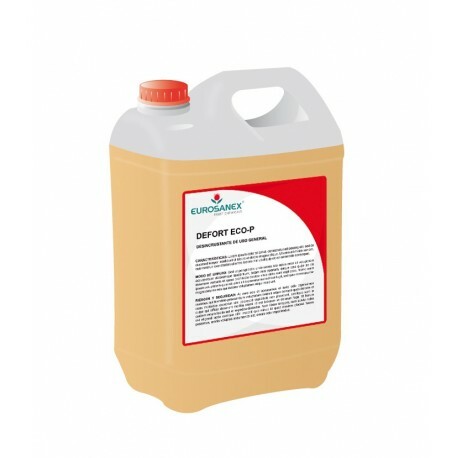 Apply directly on the surface to treat. In dishwashing machines and circuits, put the dose in the water and run the machine until it is completely clean. Use with caution on metallic surfaces. After each application, rinse thoroughly with water.